NOTE: An alternate Facebook Business Pages cover photo and profile photo layout was being observed by some users as of (approximately) September of 2015, but those users views have been reverted to the more widely recognized dimensions seen above. We spoke with a representative from Facebook via Facebook for Business live chat support who mentioned that it looked as though this was just a “testing feature.” To view what the “tested” dimensions looked like, click here. We will continue to update this resource with any additional news or information on this! A small square profile photo overlays the top left corner of your YouTube page. As important as profile and cover photos are to representing your brand, on YouTube, many users will see the videos first—unlike other social platforms where the profile and cover photos are the first images you see. Pro Tip: You’ll upload one image for your YouTube channel art, but it will display differently across devices (see below). Choose a photo that looks good on desktop and mobile (and full size for TV). When you upload an image, you’ll be able to crop your image (see the GIF below for a demonstration), so make sure the important elements are right in the center. When you share a photo that has a width between 320 and 1080 pixels, we keep that photo at its original resolution as long as the photo’s aspect ratio is between 1.91:1 and 4:5 (a height between 566 and 1350 pixels with a width of 1080 pixels). If the aspect ratio of your photo isn’t supported, it will be cropped to fit a supported ratio. If you share a photo at a lower resolution, we enlarge it to a width of 320 pixels. 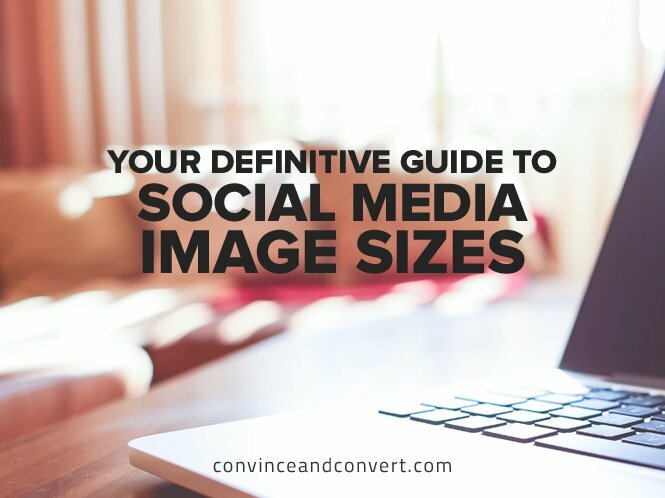 If you share a photo at a higher resolution, we size it down to a width of 1080 pixels. You want to have your avatar successfully represent your brand; this photo will show up as a small box or square next to your posts in your followers’ main feeds and will appear embedded with your username in your posts which users may come across while perusing Tumblr. You’re able to choose a theme for your actual Tumblr page which allows for a lot of customization (think of it as a website or blog page); however, many users will still be able to see a “profile” preview with an avatar and header photo of your choice (see the GIF below for an example of the profile preview). With that in mind, it’s still important to remember that this header image will not show up on your Tumblr page itself (unless you add it to your theme). Your avatar also may not be featured on your theme (but it will show up as your Tumblr’s favicon on browser tabs). Pro Tip: You might want to place your business’ logo directly on the photos you upload to increase brand visibility and recognition. 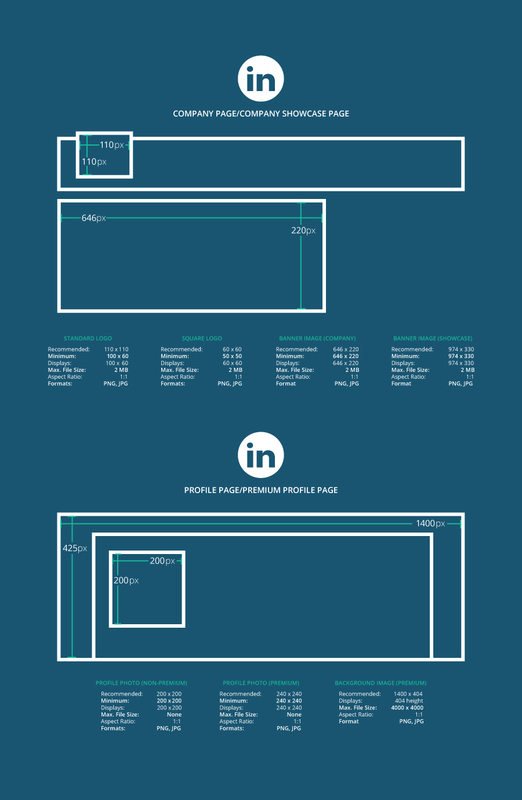 Get all the proper image dimensions for these social networks in the infographic below, or view all the dimensions in our continuously updated Google Doc here.